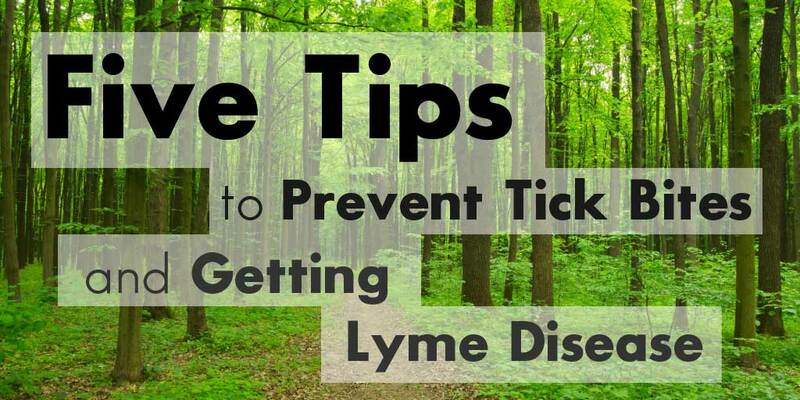 Lyme Disease is primarily treated through the use of antibiotics. 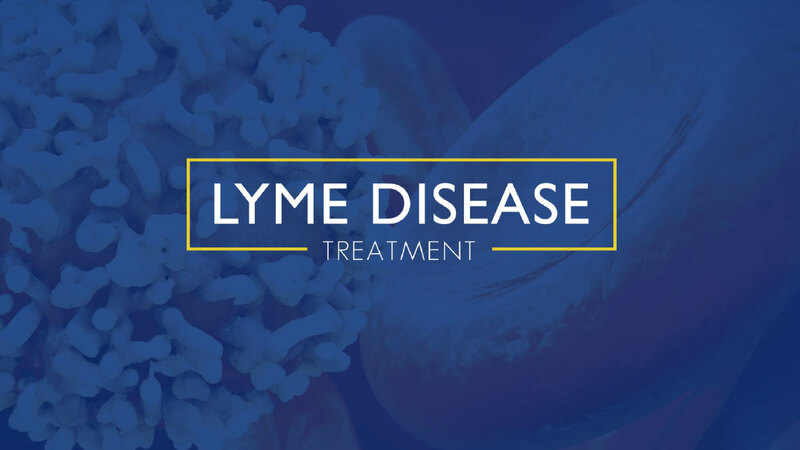 In this fourth installment of our series on Lyme Disease, Dr. Aucott discusses current Lyme Disease treatment options along with the research we’re doing to find new treatment options. 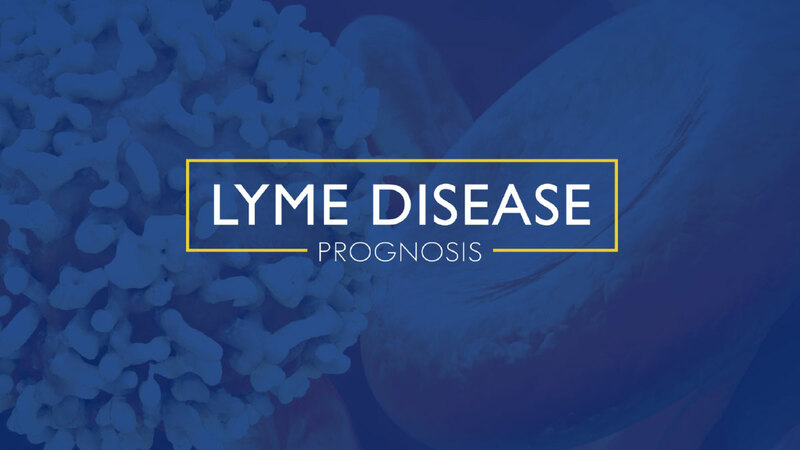 In this third video of our series on Lyme Disease, Dr. John Aucott discusses how Lyme Disease is diagnosed today and the work being done at the Johns Hopkins Lyme Disease Research Center to find better ways to identify this disease. Lyme disease affects the patient in many different ways and it depends on which stage of the disease we’re looking at. 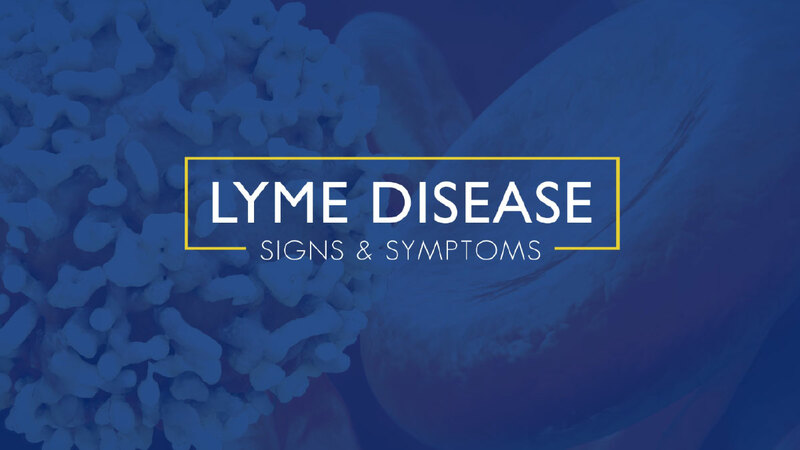 In this second part of our five part series on Lyme Disease, Dr. Aucutt dives into the signs and symptoms of Lyme Disease. In this first video of a five part series on Lyme Disease, Dr. John Aucott from the Johns Hopkins Lyme Disease Research Center provides an overview of the disease. Were you recently prescribed the Doxycycline medication due to a tick-borne illness diagnosis? 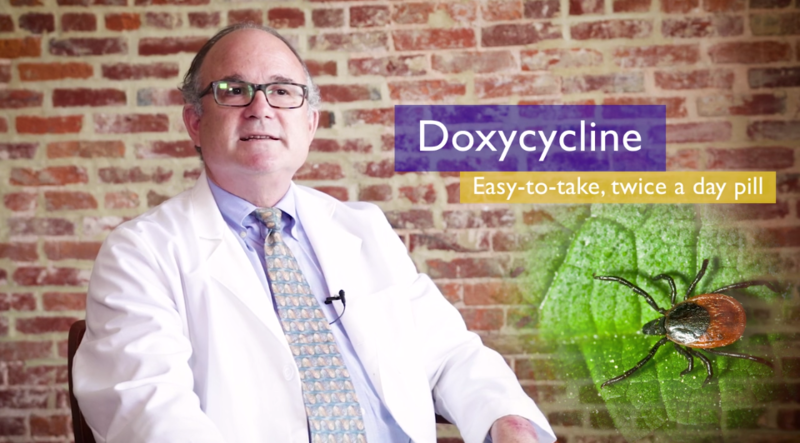 Dr. John Aucott, Director of the Johns Hopkins Lyme Disease Research Center, informs us on all we need to know about Doxycycline, an oral drug commonly used to treat Lyme Disease. 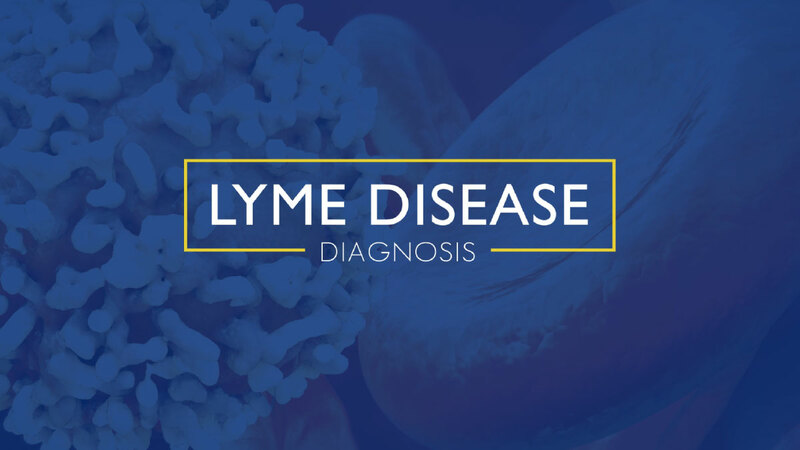 Each year, roughly 300,000 cases of Lyme Disease are reported to the Centers for Disease Control and Prevention; it is estimated that this represents a small portion of actual cases of the Disease. Methods of diagnosis and treatment have been, for the most part, inadequate at speaking to the complex needs of these patients.